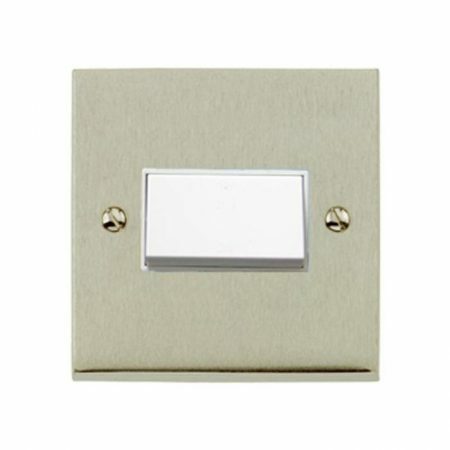 The traditionally styled Victorian Elite range from Heritage Brass are attractive plain, raised-plate, wiring accessories offering a softer, classical design aesthetic. 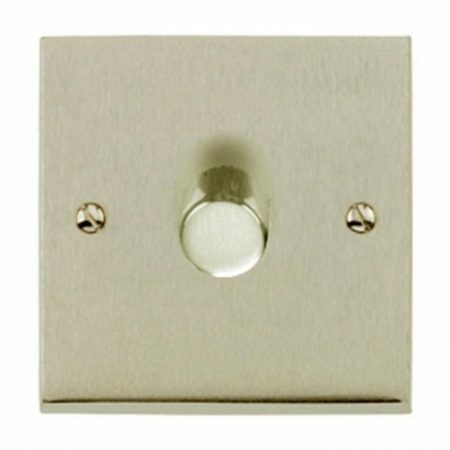 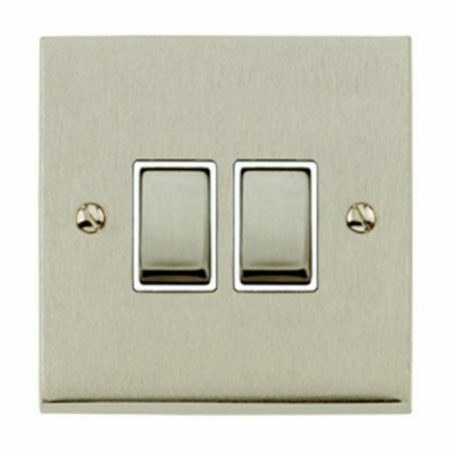 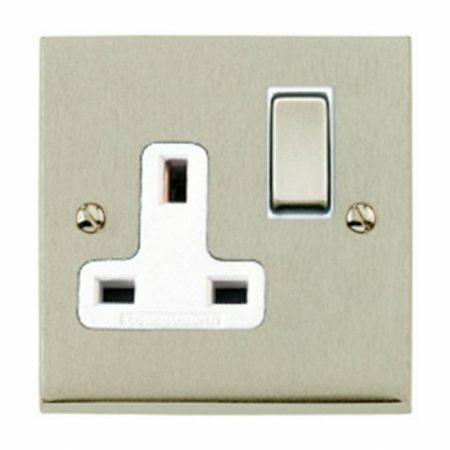 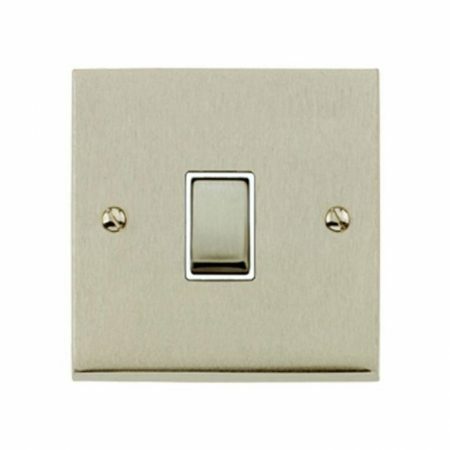 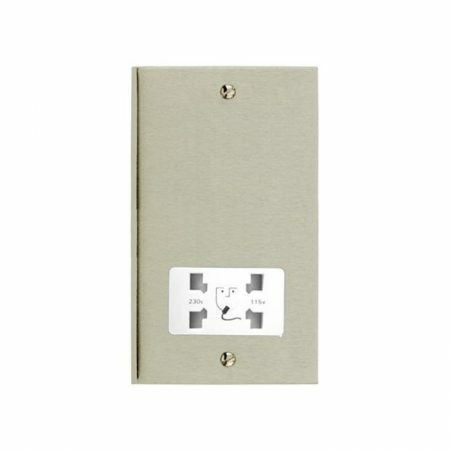 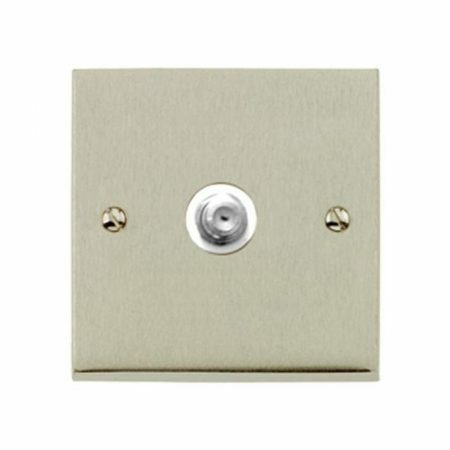 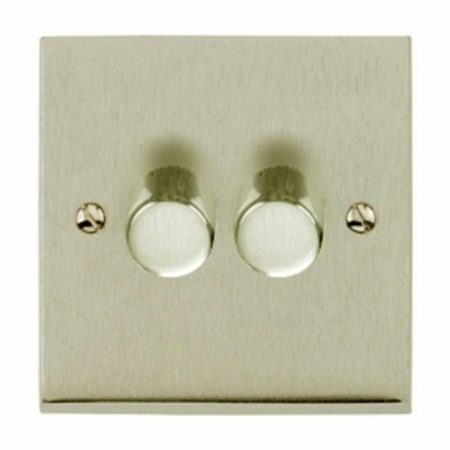 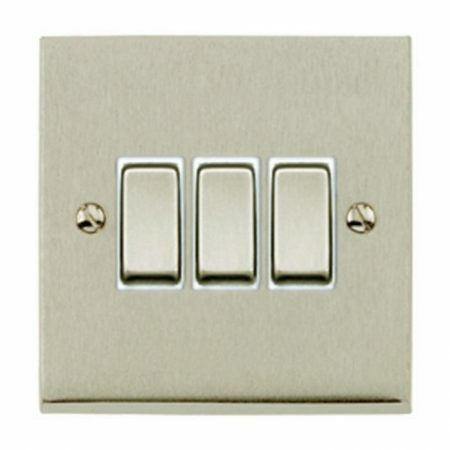 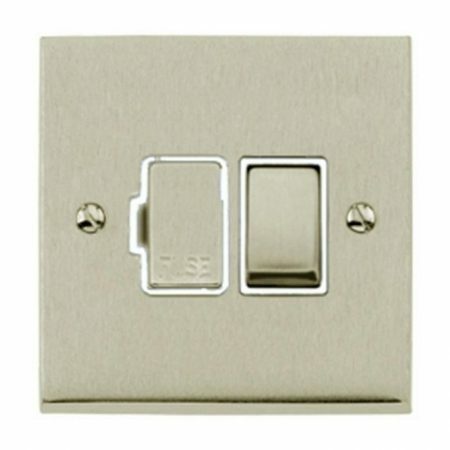 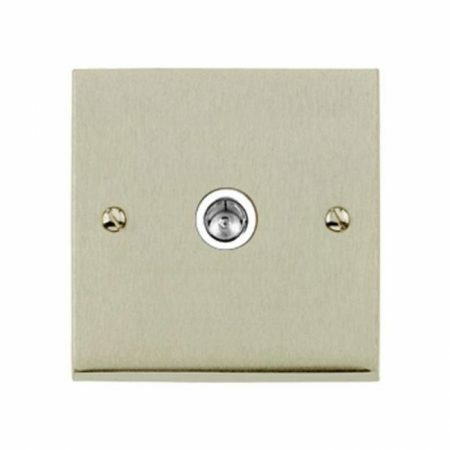 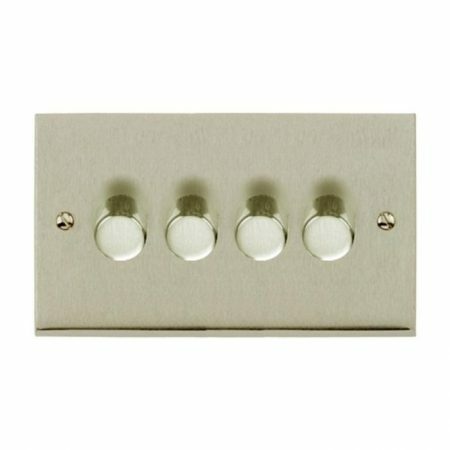 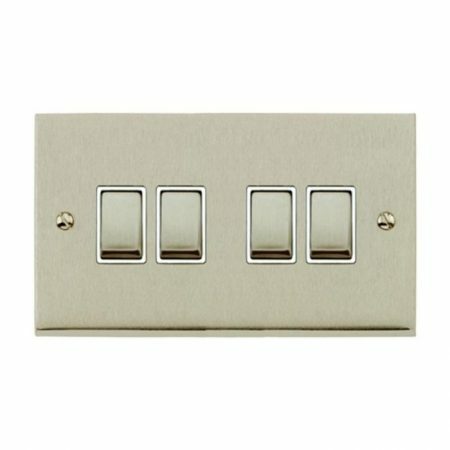 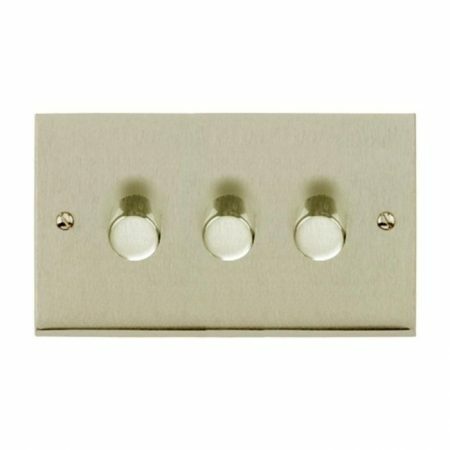 The advantage of the raised-plate design is that is enables plate switches to be used with 17mm plaster depth boxes, power sockets and other accessories with boxes 25mm deep. 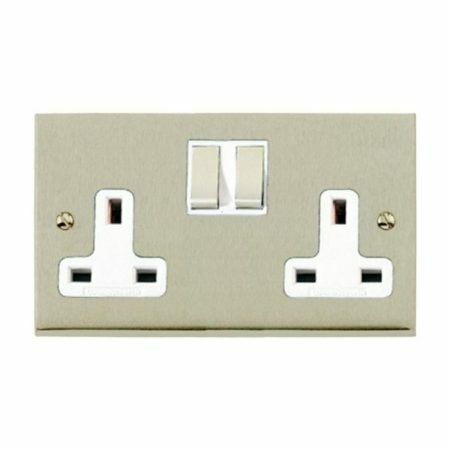 They are suitable for both traditional and contemporary interiors, are available with white or black trim and feature Elite style matching metal rockers.